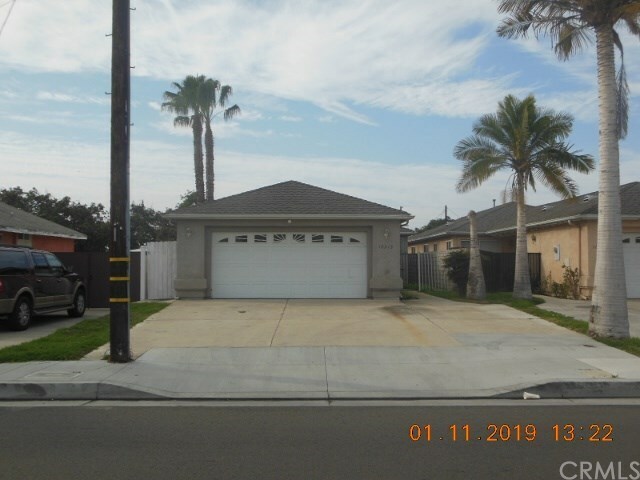 10915 Gilbert Street, Anaheim, CA.| MLS# PW19015033 | Southern California Homes for Sale. Search properties Southern California. Directions: North of Katella Avenue, South of West Cerritos Avenue, East of Magnolia Avenue, West of Brookurst Street.